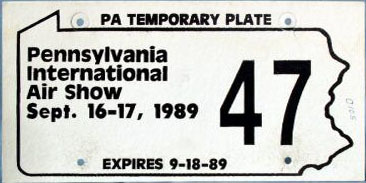 These plates were issued on a temporary basis during a limited period around the time of an event. 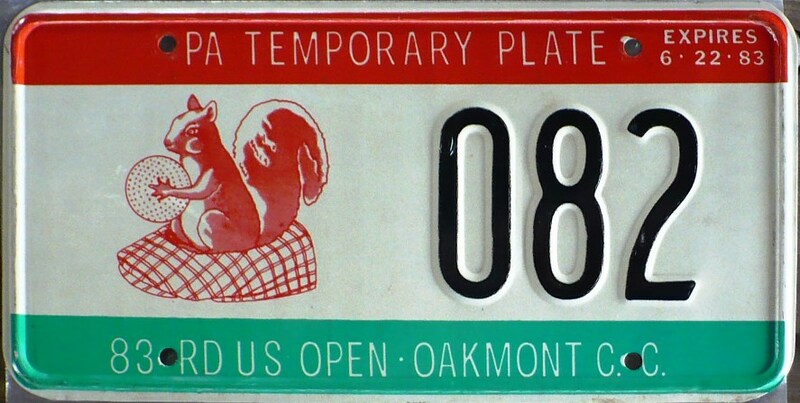 Some may have been sanctioned plates, while others were souvenirs. 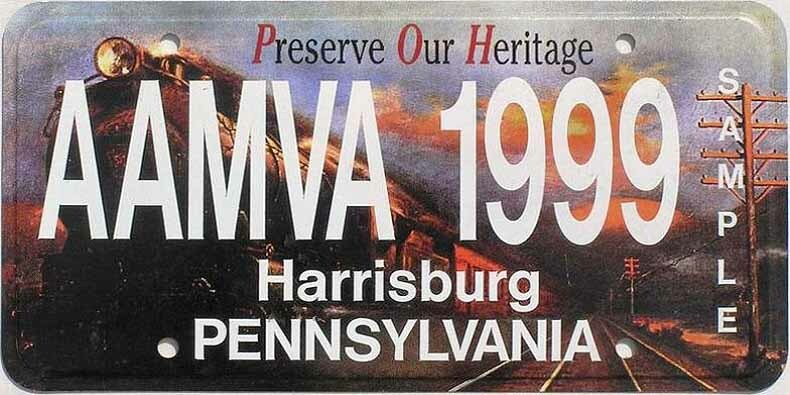 These prototype and souvenir plates were produced by ALPCA member Mark Coolidge and his company, MVLS. 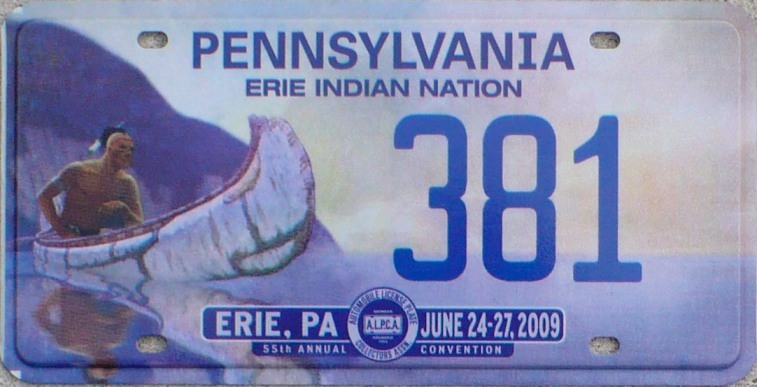 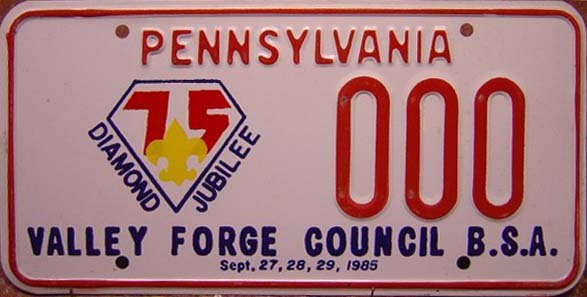 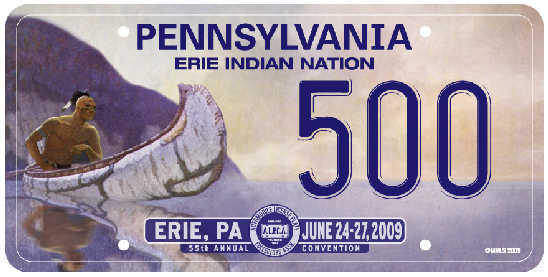 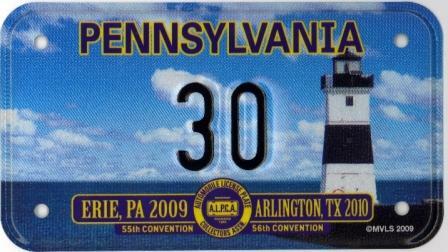 These plates were produced for the 2009 ALPCA Convention which was held in Erie, PA in June. 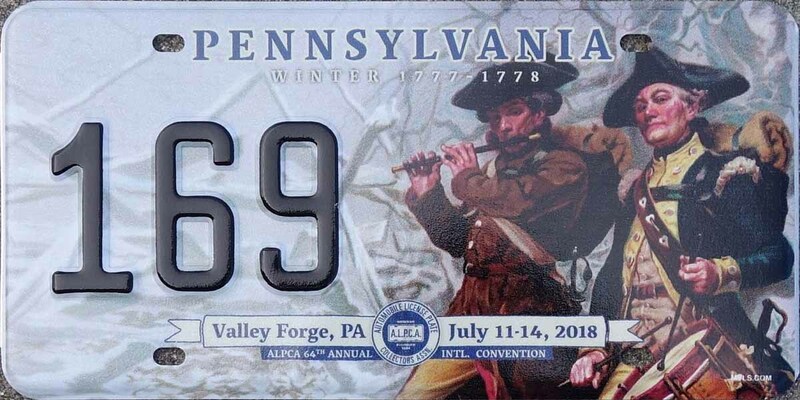 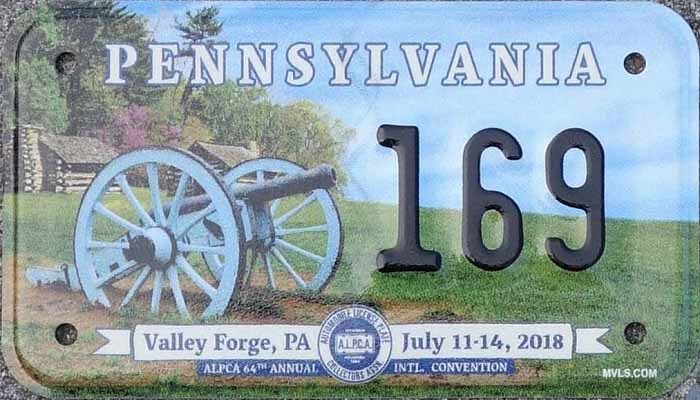 These souvenir plates were produced for the 2018 ALPCA Convention which was held in Valley Forge, PA in July. 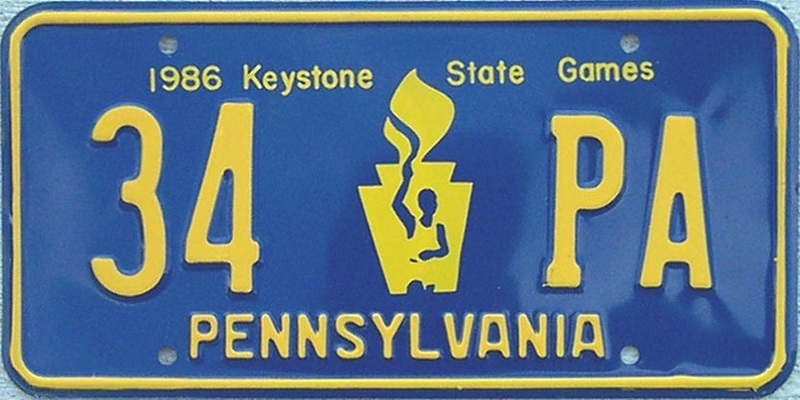 The formatting of these plates appears identical except for the different colors on the 56-PA plate. 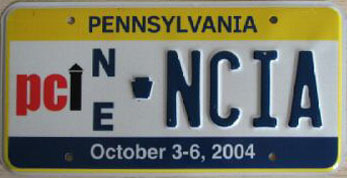 The reason for this is unknown. 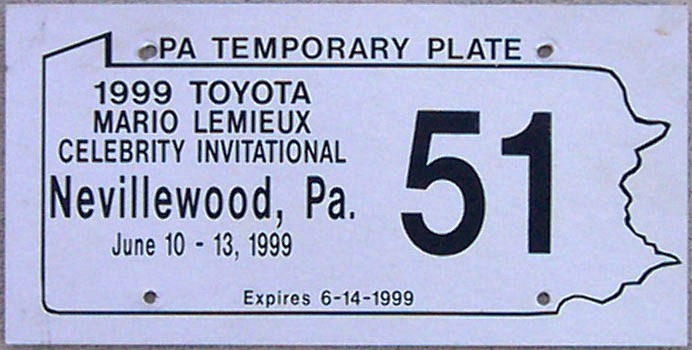 1999 Mario Lemieux Toyota Celebrity Invitational This plate is cardboard. 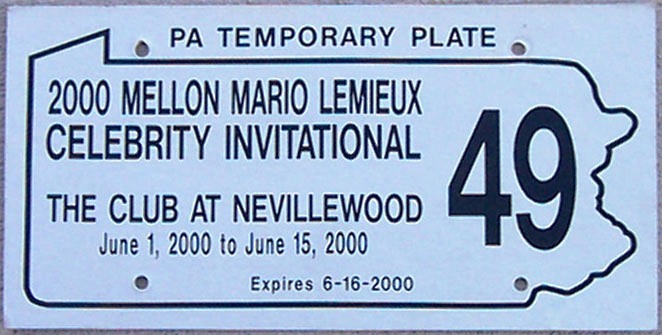 Note the word TOURNAMENT is taped over. 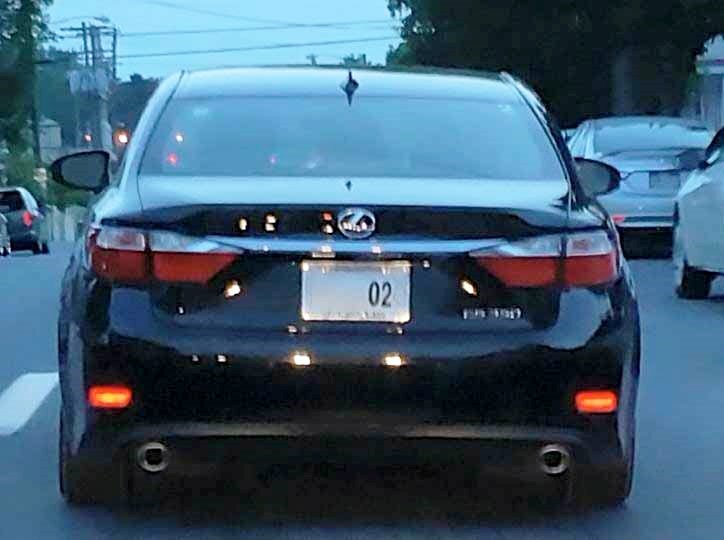 The plate probably should have read CHAMPIONSHIP instead. 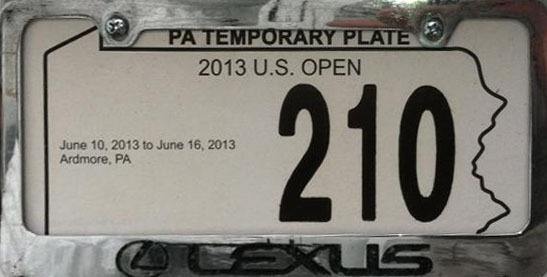 These plate were seen on Lexus corporate sponsor vehicles. 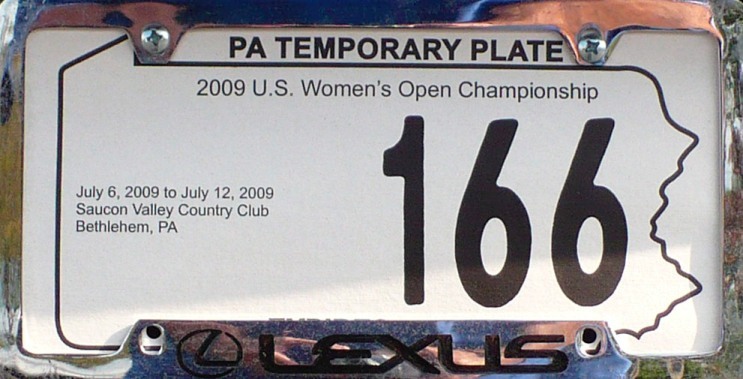 The event was held at the Saucon Valley Country Club, Bethlehem, PA, July 10, 2009. 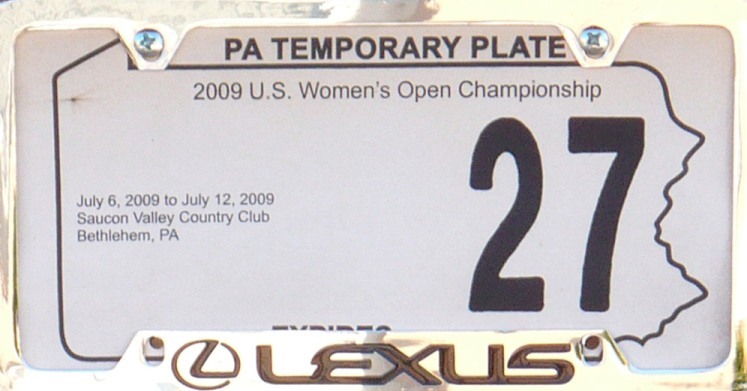 These plate were used on Lexus corporate sponsor vehicles. 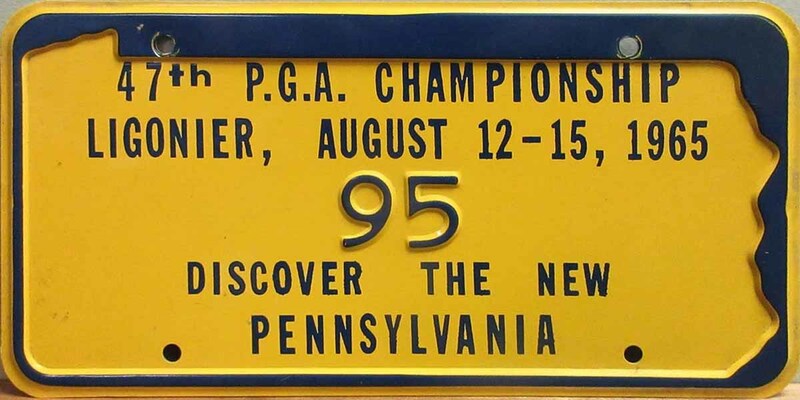 The event was held at the Lancaster Country Club, Lancaster, PA, July 2-14, 2015. 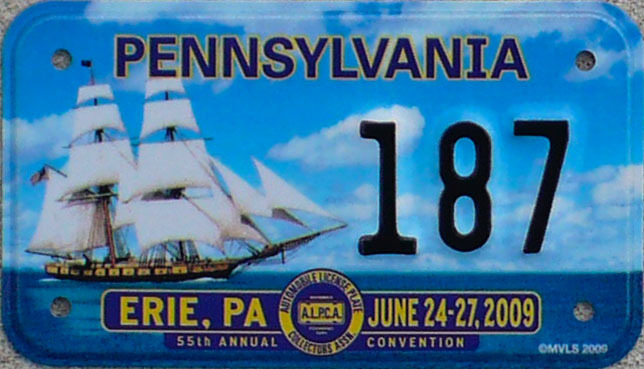 Plate expires July 15, 2015. 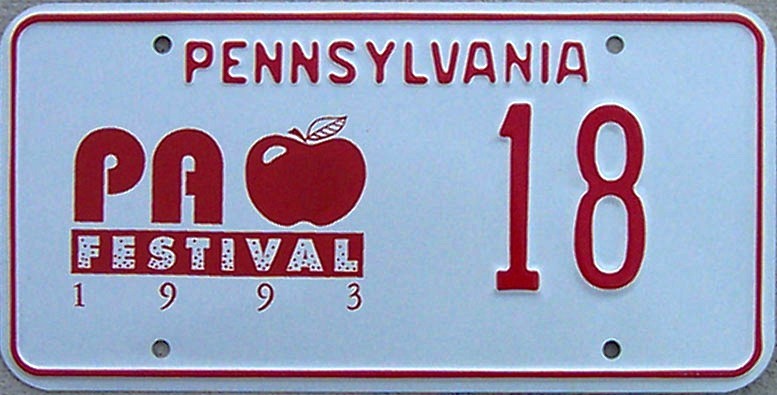 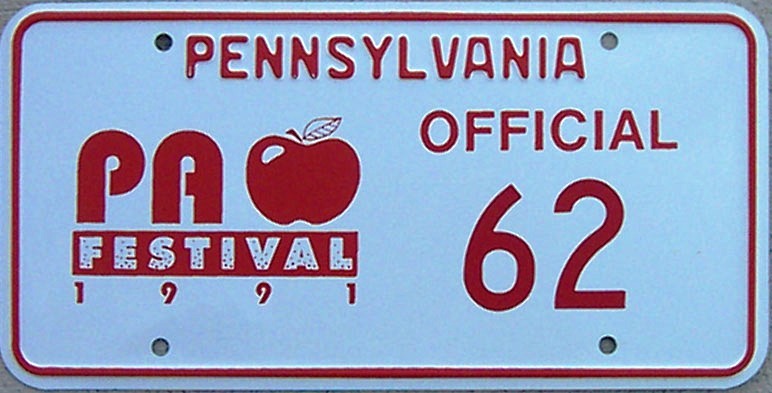 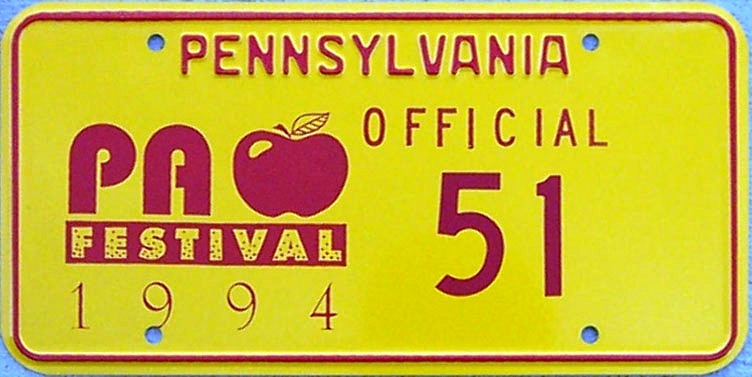 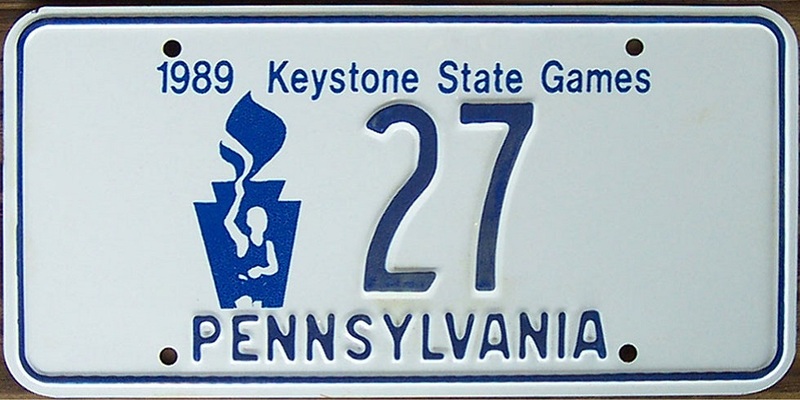 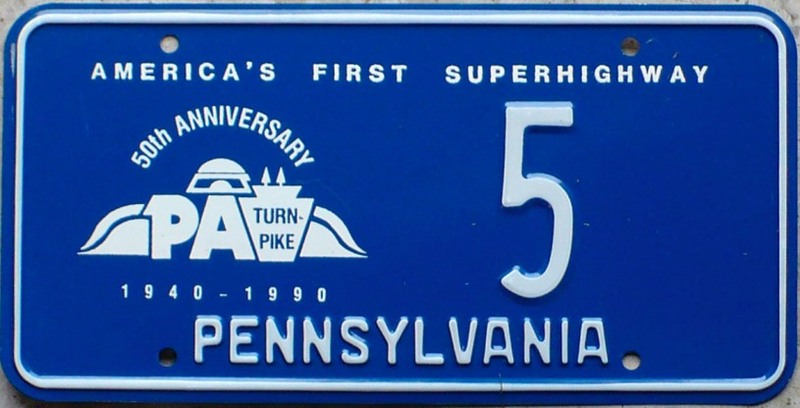 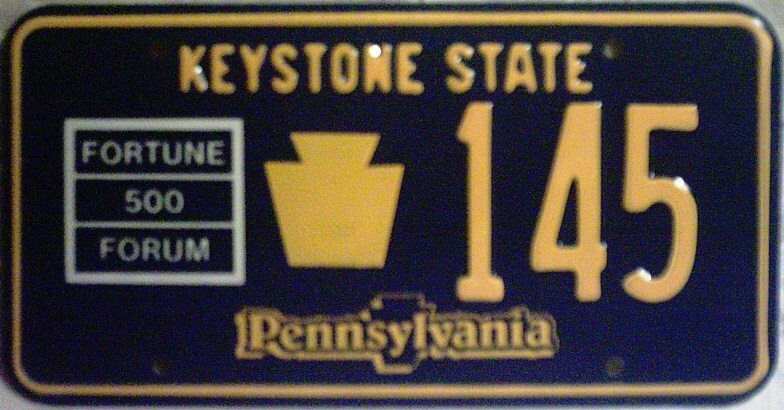 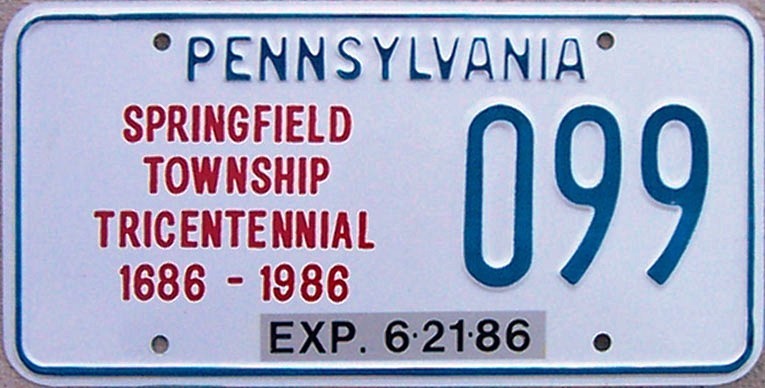 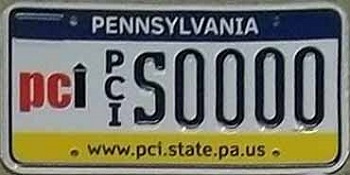 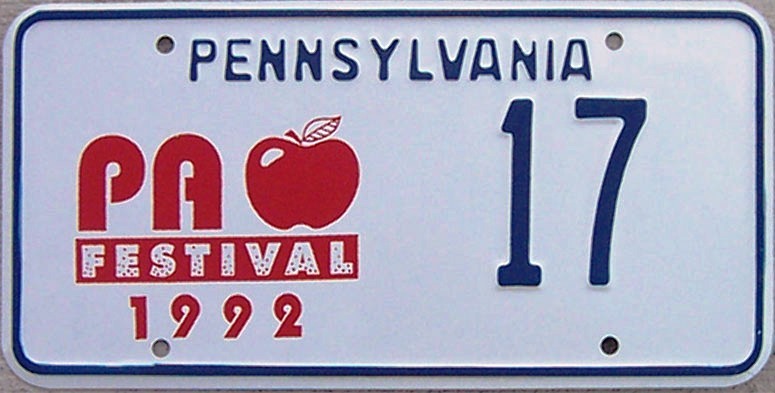 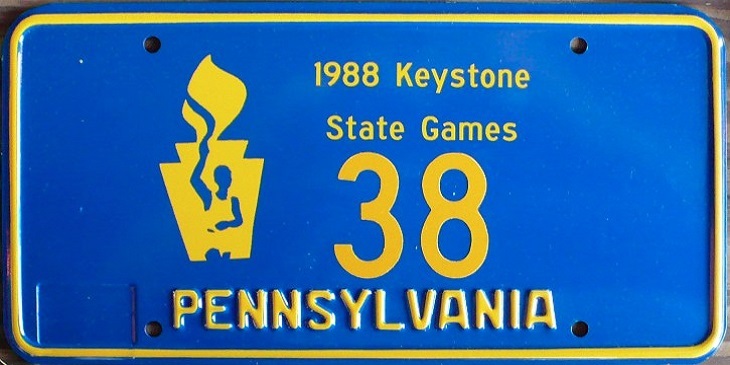 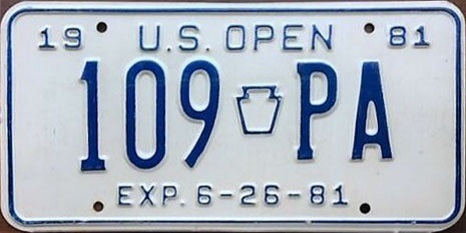 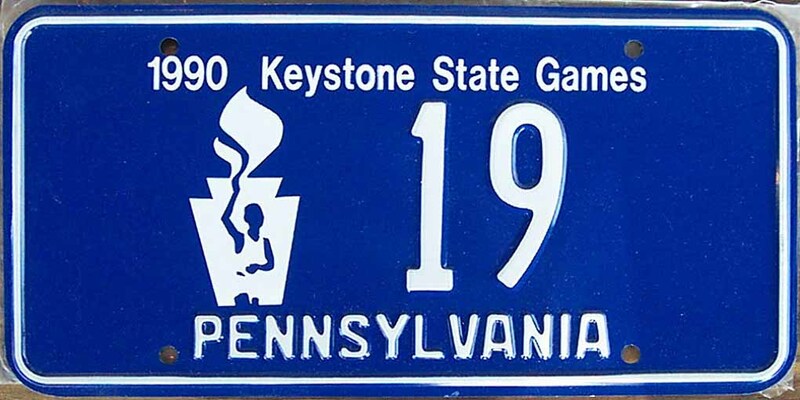 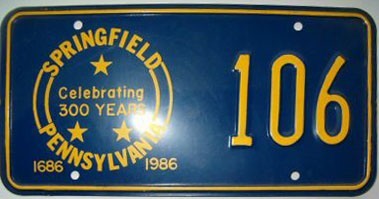 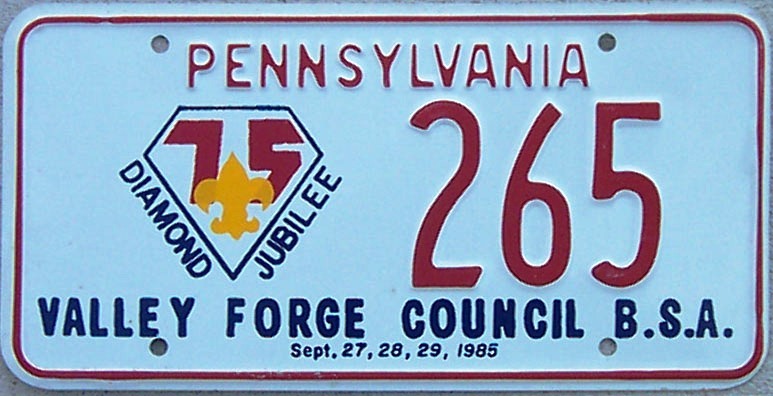 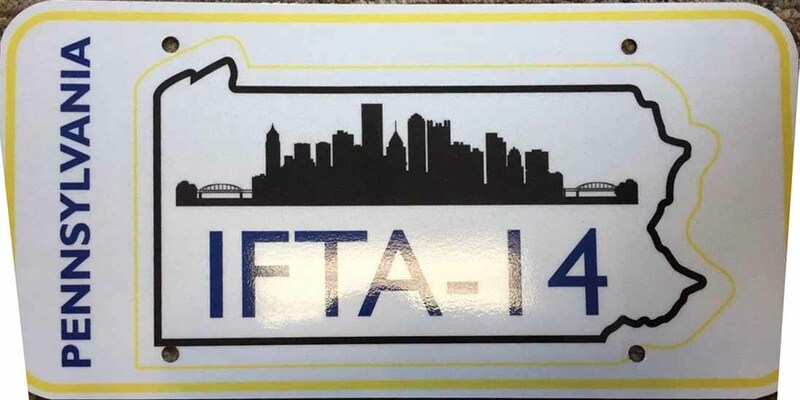 This plate is completely screened except for Pennsylvania. 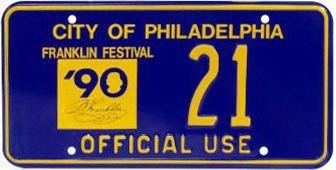 This is a cardboard plate. 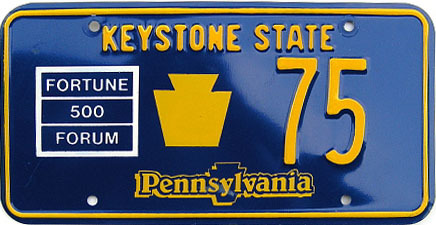 Both plates appears to be a booster plates or souvenirs.